United Way of Salt Lake carefully tracks, monitors, and reports on our progress. Below is an archive of recent reports, articles, and resources about our work. Together we have been pursuing lasting social change on the most difficult challenges we face as a community: poverty, poor health, and lagging educational achievement. View our archives of past reports. Promise Partnership Regional Council (PPRC) Leaders from business, nonprofits, government, schools and others have combined efforts to achieve results for our region’s children and families through the PPRC. These past reports outline that commitment and collaborative effort. High quality preschool closes the achievement gap and reduces special education costs for at-risk children. Evidence from the High Quality Title 1 Preschool Program in the Granite School District in Utah. 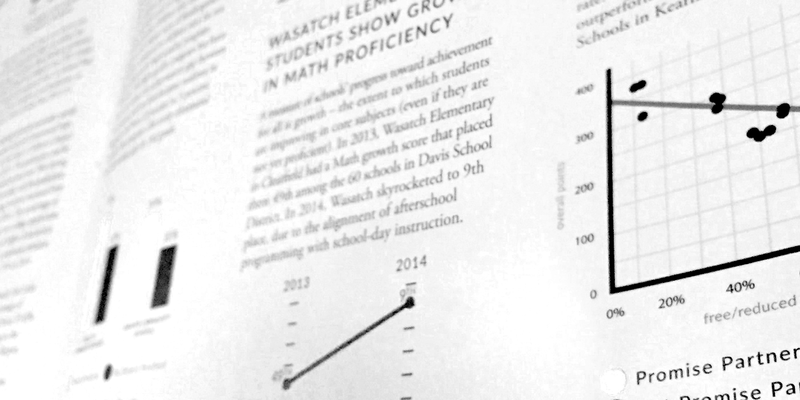 High quality preschool for at-risk children: results from the Granite School District in Utah. United Way of Salt Lake is proud to present the findings of its 2010 Community Assessment research. This ground-breaking study provides new insight and direction into the work we are doing in our communities. United Way of Salt Lake's Community Impact strategies and priorities.